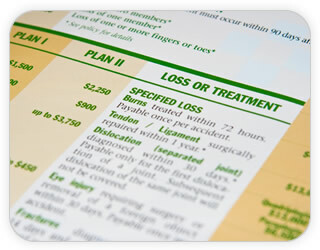 Porteck works with all major medical, Medicare, worker’s compensation, and no fault claims. Our medical billing and collections specialists offer a more comprehensive alternative to your typical medical collections service. For worker’s comp and no fault we have a unique and innovative process which allows your claims to be finalized in the shortest amount of time possible. Our worker’s compensation and no fault departments specialize in the billing and collection of claims generated by the treatment of patients involved in motor vehicle accidents and work related injuries. Our systems and procedures were developed by experienced worker’s comp and no fault specialists to file and collect on claims efficiently in accordance with all state regulations and requirements. Our attorneys, paralegals, and specialists all work together with your account manager to ensure proper billing procedures and compliance for a high collection success rate. These claims are handled in accordance with the strict time constraints and guidelines set forth by worker’s comp and no fault. 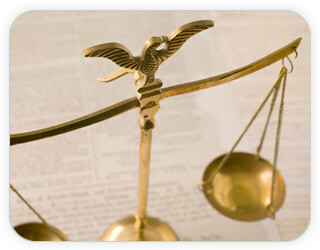 Through coordination with collections attorneys, the transition of cases is immediate and seamless. 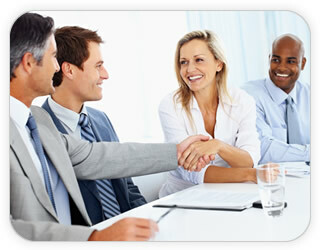 We do not allow insurance companies to make you wait for your money.